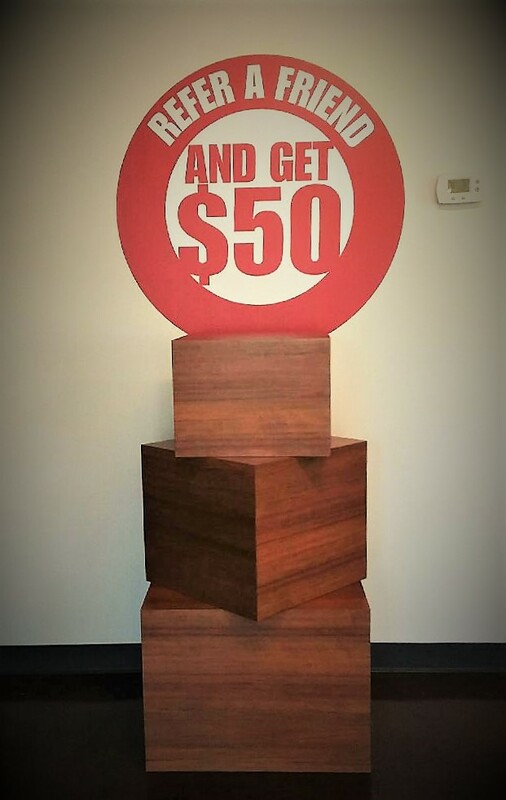 First Month Free and 50% Off on Select Units. 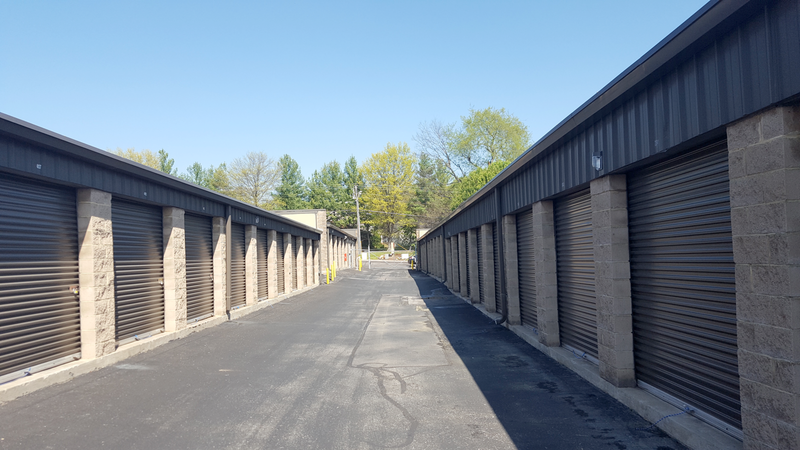 When you’re in the market for residential or commercial storage in Brentwood, TN turn to Brentwood Self Storage. 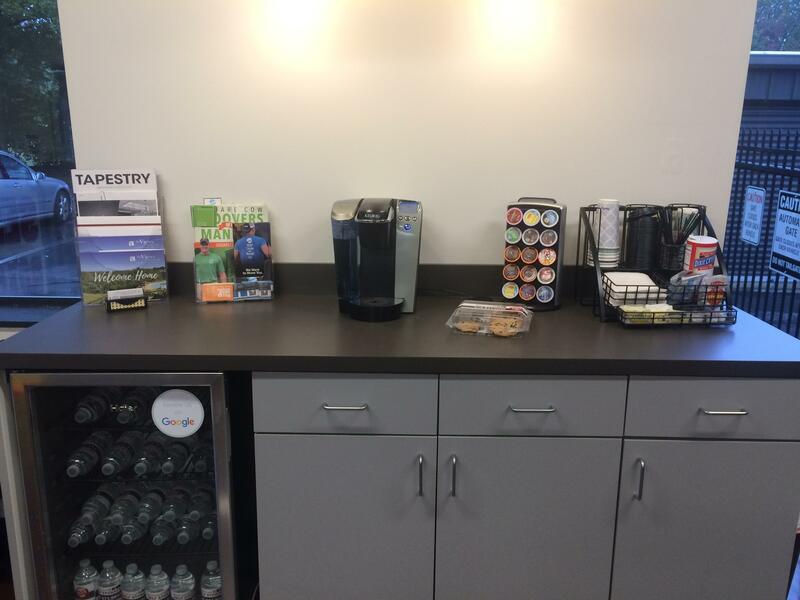 We abide by our three core tenets, which are cleanliness, professionalism, and security. Our fully trained staff will answer your questions with a smile. 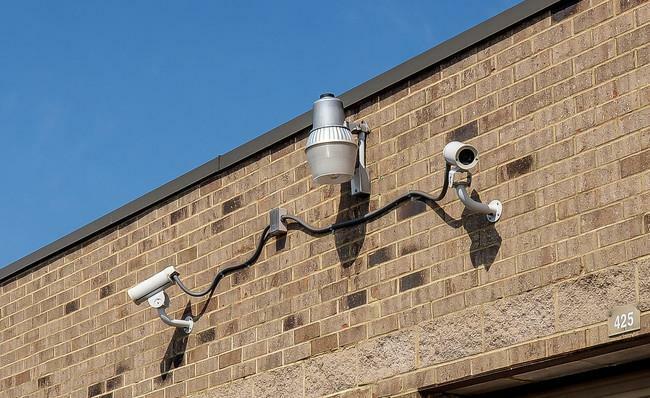 Our self storage facility is clean and well-maintained, and our digital security cameras and computerized gates offer around-the-clock security, so you’ll be able to store your property with confidence. 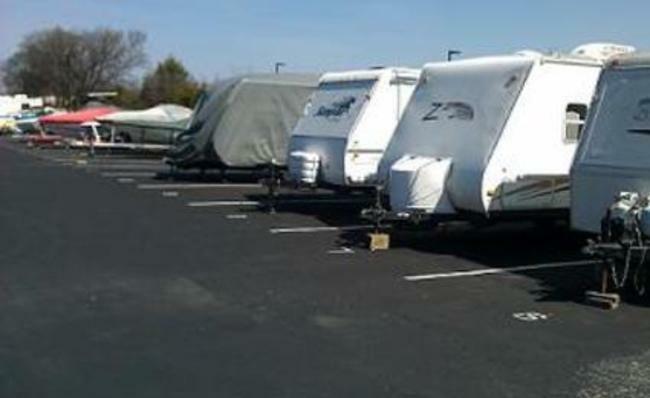 Our self storage facility offers units in all shapes and sizes. 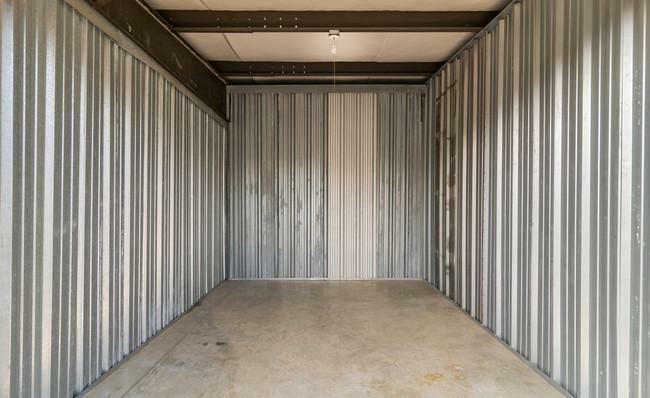 Whether you need a small storage unit designed for one or two individuals or an ample parking space for transportation storage for a vehicle, we have you covered. Carrying massive items back and forth to your storage unit can be a literal and metaphorical pain in the neck, which is why we offer drive-up access for our storage units. Never again will you worry about overexerting yourself while hauling furniture or other huge items over long distances when you can just drive right up to your unit. Our extended access period makes it convenient to get what you need based on your schedule. Our security measures provide an initial line of defense for secure self storage. In addition to our security methods, we generate individual security codes for each storage unit owner. 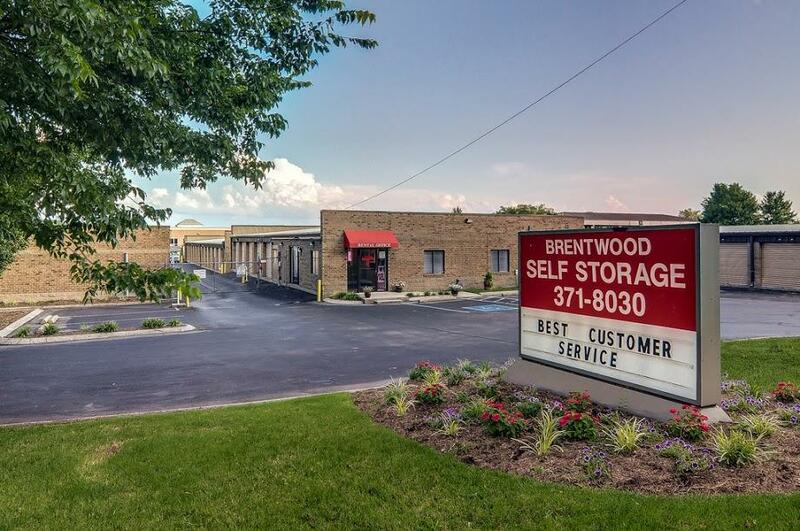 At Brentwood Self Storage, we don’t just offer storage units; we also provide a broad range of self storage services. Our commercial tenants will love our free Wi-Fi as well as access to fax machines, which will give them the freedom to work even while they’re visiting their units. 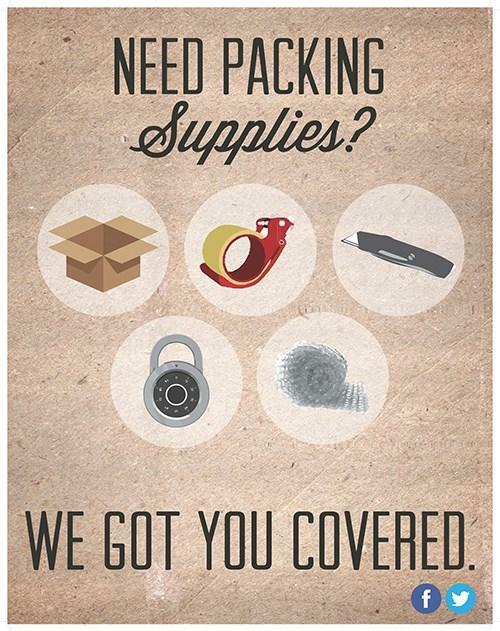 If you need any packing provisions during your stay, know that we also offer numerous supplies that range from boxes to tape and most things in between. In addition to paying your bill in person, you can also pay it at home online. You can either pay each bill manually or sign up for our convenient auto pay service to guarantee you never miss a payment. We’re easy to find, whether you’re coming from Brentwood, Franklin, Nolensville, Forest Hills, or Thompson’s Station, thanks to our highly visible location just past the railroad tracks and a left turn from General George Patton Dr. Whether you just need to store a few personal items or the whole household, we would love to be your self storage solution. Give us a call today to see how Brentwood Self Storage can help you!